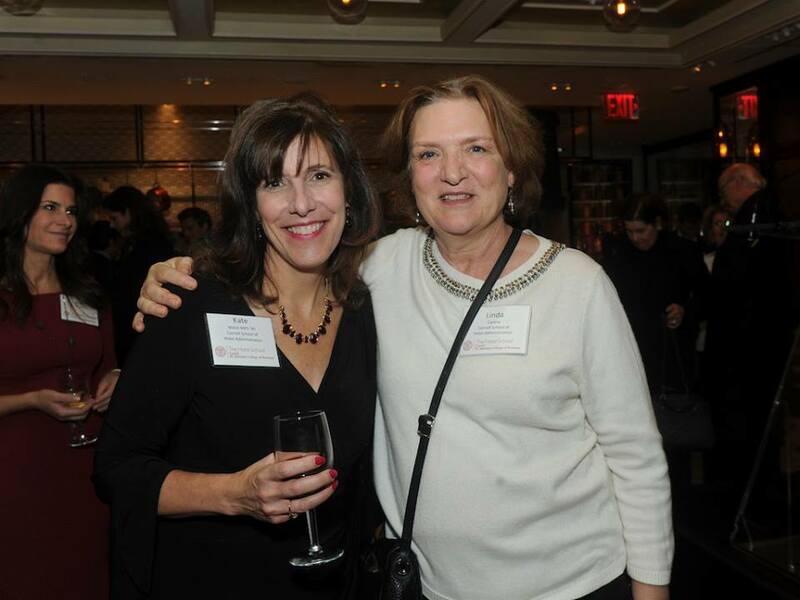 At the November 12, 2017 Cornell Master of Management in Hospitality (MMH) Reception, Elizabeth Blau, MS ’97, was honored as MMH Outstanding Alumna of the Year. Blau is the founder and CEO of restaurant development company Blau + Associates, and is widely credited with transforming Las Vegas into the world-class culinary destination it is today. 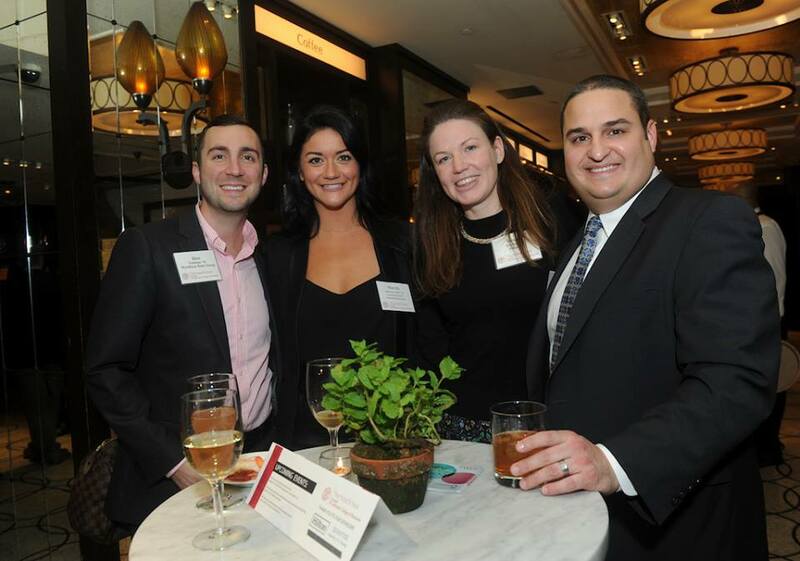 The Cornell MMH Reception is held annually during HX: The Hotel Experience as a networking event for MMH alumni, current students, and industry leaders. 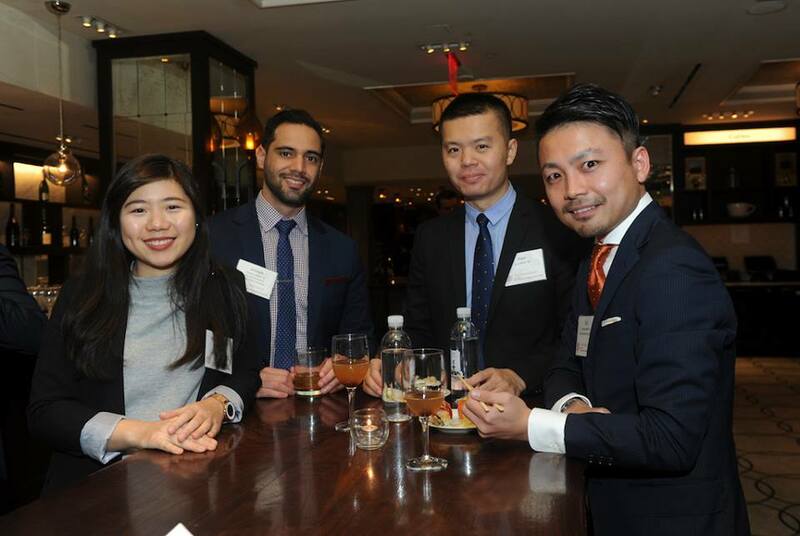 The highlight of the reception is the presentation of the MMH Outstanding Alumni of the Year Award presented by the Master of Management in Hospitality (MMH) program. The award recognizes an MMH or MPS alumna/alumnus who has demonstrated exceptional career progression and continued service to the School of Hotel Administration and its students. 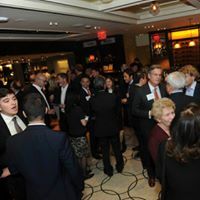 The event was held at the Todd English Food Hall in the Plaza Hotel. 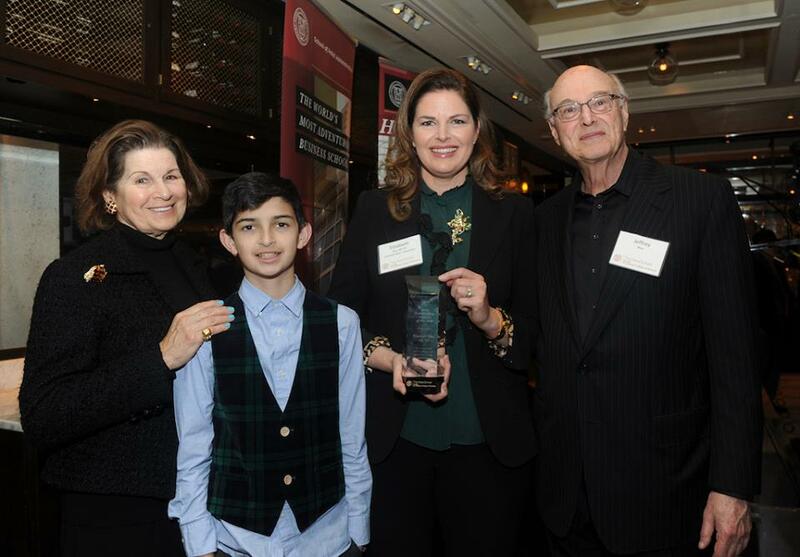 Elizabeth Blau, MS ’97 – MMH Outstanding Alumna of the Year.